Mecone was contracted by Sydney Metro to provide advice on Sydney Metro’s role in city shaping. City shaping refers to the ability of a project to affect the land use and development around it. 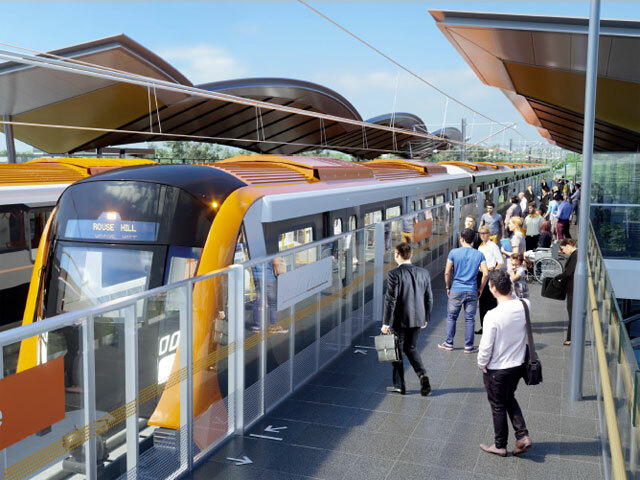 Mecone investigated the existing demographics and land uses along the Sydney Metro corridor and provided analyses on how land use and demographies were likely to change as a result of the Sydney Metro project. Mecone was subsequently engaged again to provide city shaping analyses in relation to the proposed extension of Sydney Metro to Liverpool. Preparation of mapping, graphics, presentation and reports with the findings of the analyses.